My drummer boy has been taking drum and guitar lessons for 3 years now. I would have preferred to start him in piano, as this would have appeased my classical tendencies, but since he literally came out of my womb drumming, I figured he had a different path. His music teacher, however, was a God send. He works very well with my drummer boy’s language disability and has the same humor as my son, which I have since learned is actually a “drummer’s humor.” There is a good mix of silliness and hard work, so we are all happy. 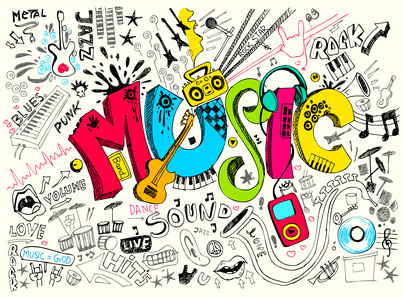 Recently I had a conversation with my drummer boy’s music teacher in which he explained the dumbing down of today’s music and the inferior musicians being popularized in today’s culture. To paraphrase, he explained that kids are only exposed to music played with 4 basic chords, and these are the songs they want their teacher to teach them how to play. “This is simple,” he says, “and after a few lessons, my work is done.” He then went on to explain that quality musicians cannot be produced in this fashion. To add to the problem, boys compete by playing louder and faster, which does not surmount to good music; it is just louder and faster. This is his source of frustration, and rightly so. I explained to him that my son is mostly exposed to music that glorifies God; however, since we are not fans of hymns, that music is generally composed of those same four chords that cause him grief. My drummer boy does listen to Rush, and so I wondered if that is what his music teacher considered to be quality. He often has my drummer boy practice pieces by the Beatles, Elton John, and other classical rockers, as well as other forms of music such as jazz, and so he confirmed that at least Rush is one of the better ones. We only exposed our drummer boy to Rush when we were introduced to Neil Pert as a means of exposing our 6 month old drumming prodigy to another drumming sensation. In the last 10 years, my drummer boy has memorized every Rush song and can imitate each band member almost perfectly. 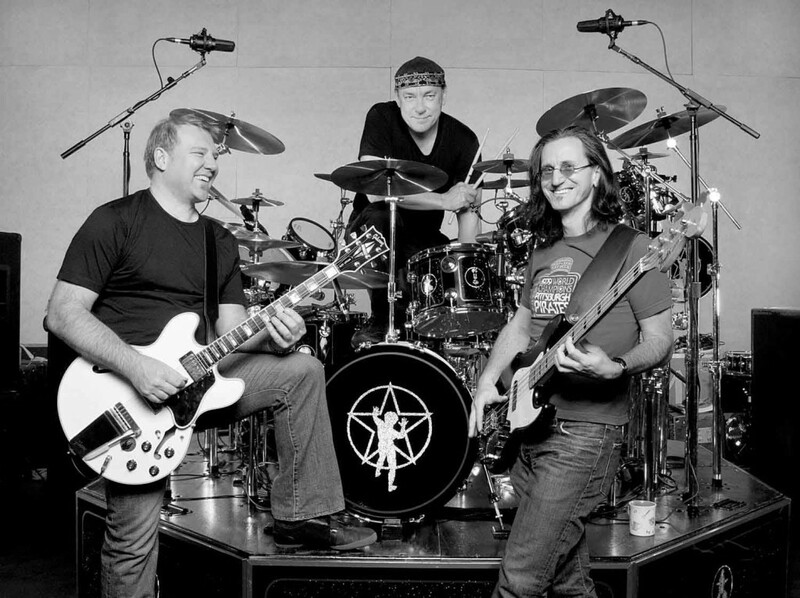 He can also imitate our church’s worship band leader, which is much more desirable in my book; however, I am pleased that Rush maintains a higher expression of musicianship than your run of the mill four chord band. The conclusion of this conversation, resulted in confirmation that his teacher and I are on the same page as far as the direction his lessons should go. It is our desire that my drummer boy composes quality, cutting edge, music that glorifies The Lord. I have hopes that he will greatly influence the world of music with musical patterns and melodies that will send contemporary worship music into a new genre. That he will be the leader of a new musical sound that glorifies The Lord in a way that the world has never heard. In this way, even none believers will be drawn to him and he will point them to the gospel and true worship of The Lord. I pray that through his music many will be saved. 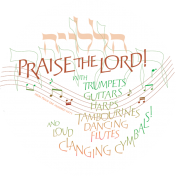 This entry was posted in Music and tagged christian, drum, drumming, God, guitar, guitar lessons, homeschool, homeschooling, language processing disorder, learning disabilities, music, music lessons, music teacher, Rush, worship band. Bookmark the permalink. A true heartfelt prayer – and I pray! Love!